Time for some book reviews! * I received both books complimentary in exchange for my honest review. This first book is from Bloggingforbooks.org. They are a great company! The books are always delivered really fast, and they have an amazing selection to choose from. 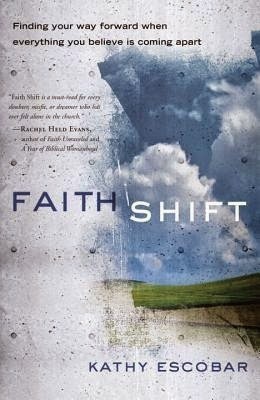 OK, so this book is Faith Shift by Kathy Escobar. If that describes you, you’re in good company. Countless men and women are in the middle of a shifting faith—and aren't sure where to turn. What if you discovered that losing beliefs doesn't mean you have to lose your faith? This book rocked my core! Since leaving Catholicism, I've struggled with the guilt of leaving, and with "finding my place" in a church or a specific religion. I felt like she was writing this book specifically for me. Breaking away from one religion and trying to forge another one. 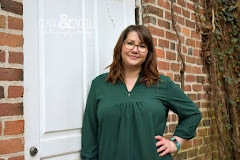 She offers a sort of "roadmap" to those transitioning in their faith. I highly suggest this book for anyone who may find themselves in transition. What if the Bible were seen less as a tablet of ink than as a table of food? 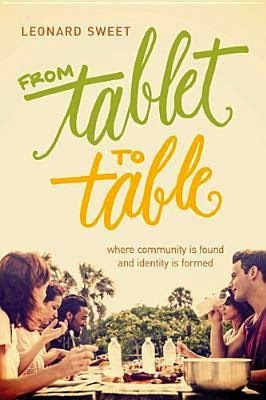 "From Tablet to Table" invites readers to explore the importance of The Table in biblical theology, and what it might mean for us to bring back the table to our homes, our churches, and our neighborhoods. The table pictures the grace of God's provision for all aspects of our lives, a place of safe gathering, of finding identity in shared stories, of imparting food and faith, of playing host and finding satisfaction as a guest. Sweet explores how our failure to understand and appreciate "the most sacred item of furniture in every home" has created such a deficit in our fast-food, take-what-you-like-smorgasbord, together-but-separate society. The author was great at story telling and at times, I felt as if his style of writing could have easily been a dinner table discussion. His values presented in the book are solid foundations that we all could use a little more of in our lives. I would be happy to suggest this book to all ages, especially those who are just starting out on their own, or those trying to establish a community in a new location. It definitely inspires me to reach out and expand and redevelop my own community! There you have it! I hope you guys give these books a try if you are in that particular stage in your life. Do you have a favorite, go-to book for a faith transition or for building a community? Please comment with them below! I need to expand in these areas and would love all recommendations!